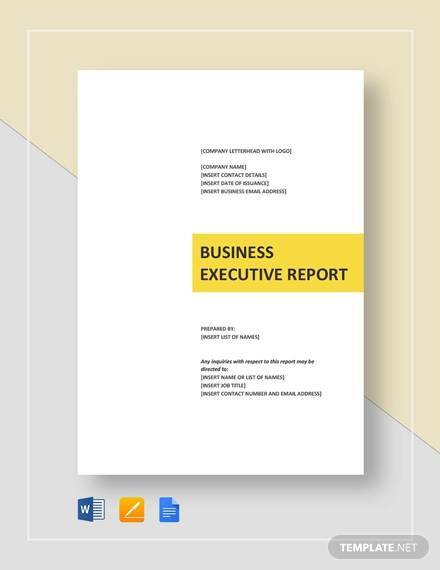 An executive report template is more of a quick summary of a more detailed report normally destined for the higher levels of management. Such Professional Report Templates must be brief and precise to ensure you can drive home all the ingredients of the detailed report within a small space and time. 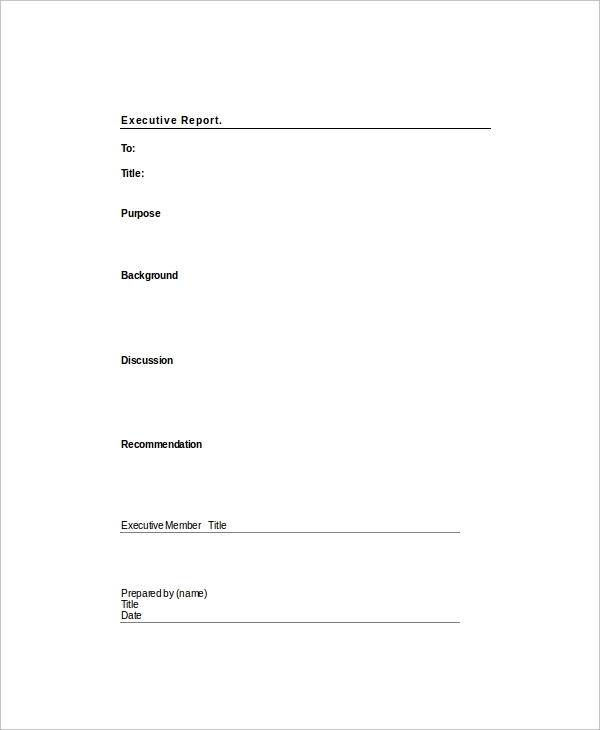 However, this does not give you the leeway to do things a little shoddy and to give you a little secret the following ingredients must be present in the executive report template. Statement of the problem is the first thing. There is no report if there is no problem, otherwise what is the report trying to document? Such problems must be expressed in simple terms and straight language that any person without technical expertise can easily digest. 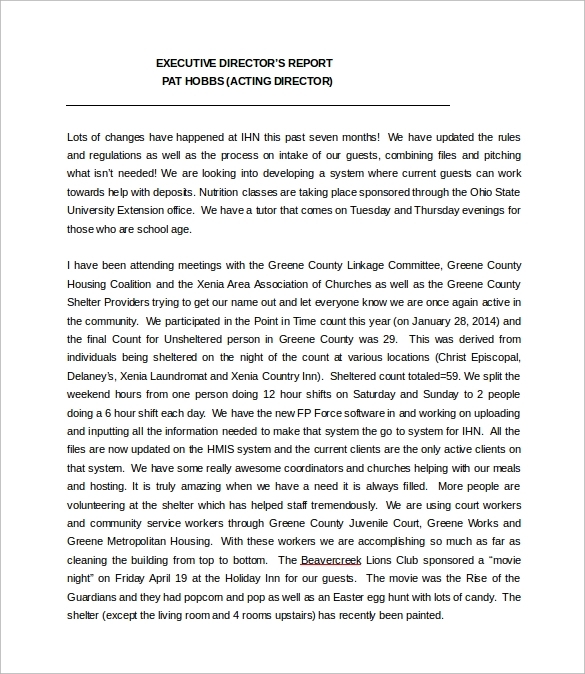 You may like Situation Report Templates. 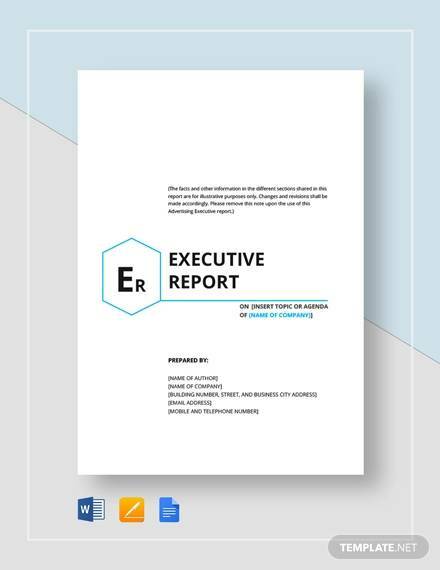 This sample of free sample executive report template is an annual report on the performance of the company by the chairman of the company. This report starts with the mission statement of the company and is subsequently followed by the report of the president, vice-president, executive director, treasurer and network coordinator. 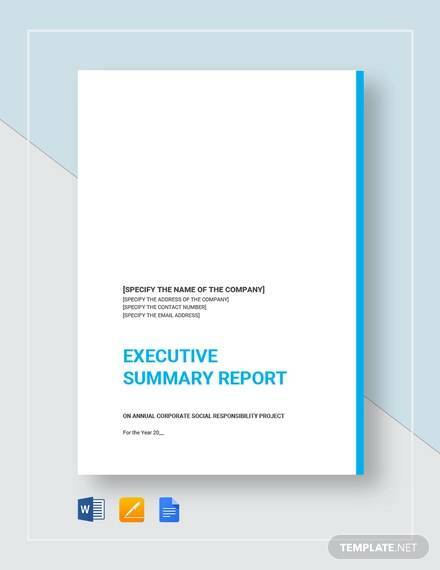 This sample of executive reports of major projects PDF free download is another report on the annual performance of the company. Various topics which are covered under this annual report are executive report of major projects, status overview of major projects, project grant chart, budget projection and project readiness. 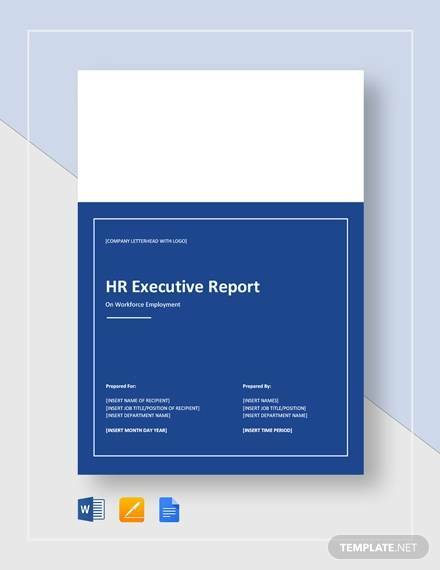 This sample of human resources executive report PDF free download is a report which is meant solely for the purpose of the human resources department. 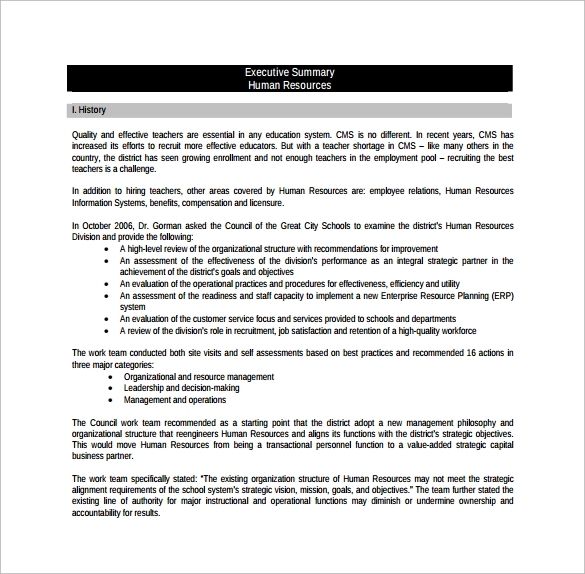 This report attempts to review the organizational structure and provide recommendation for improvement. It also focuses on the challenges faced by the company and also provides an overview of the operational forces. This sample of executive summary is a report on the overall condition of the aged people in United States. The report begins by giving an overview of the sample population of whom the survey was conducted. Various topics covered under this section include, attitudes, action on health, financial stability and foundation and support network. 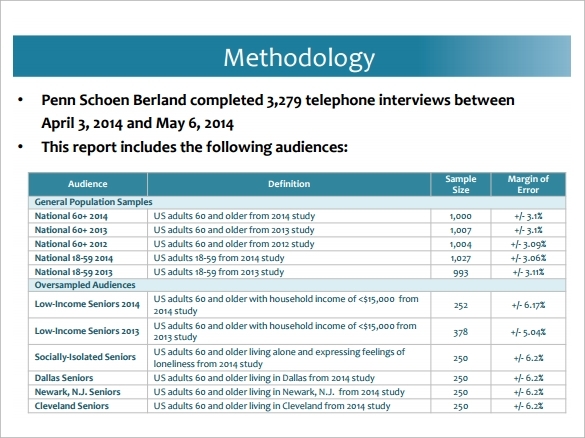 The report then speaks about specific finding and regional findings and sets certain goals for the elderly. Methods of solving the problem must be well outlined. The Free Management Report Templates is always keen to see how one intends to solve a given problem, the steps and why they choose to do things the way they do, so you must be a little precise here.The expectations must also be put forward. These allows one to set their eyes on the possible end results, remember such expectations must also stand side to side with the results, which are the real facts unearthed at the end of the process. 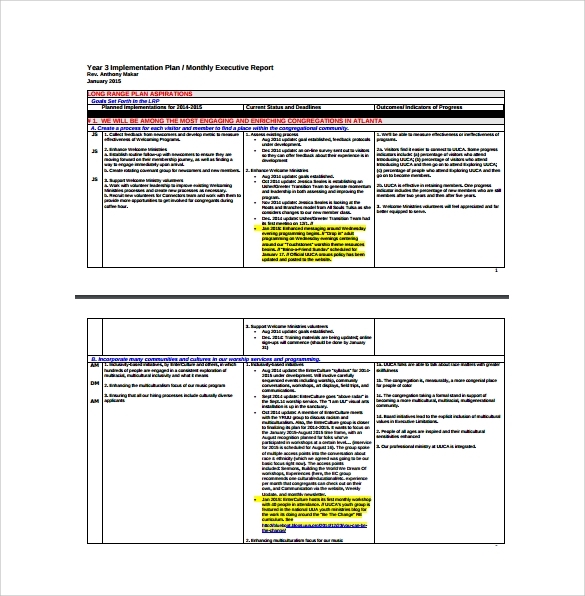 Finally, every executive report template must indicate data analysis and recommendations. Remember, a problem without a solution does not count at all. What is The Importance of Executive Summary? An executive summary is a great way of reaching out to your target level investors and shareholders. The purpose of the summary is to make the investors to go through with the key points in a limited amount of time, without making them feel bored. Well crafted summaries play a major role in pulling the investors towards the company. 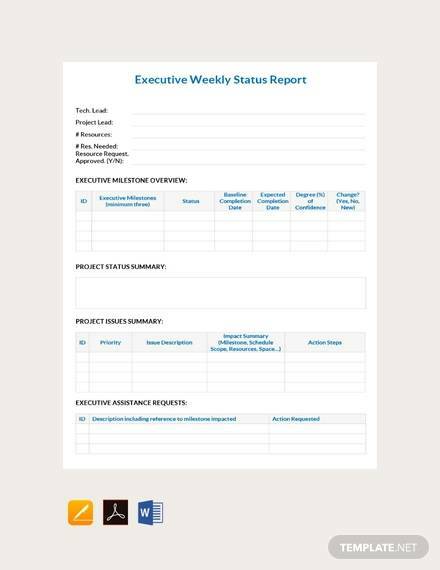 Executive Report Templates also gives investors an idea about your future plans and how the company plans to address plans and issues which might occur in the process. 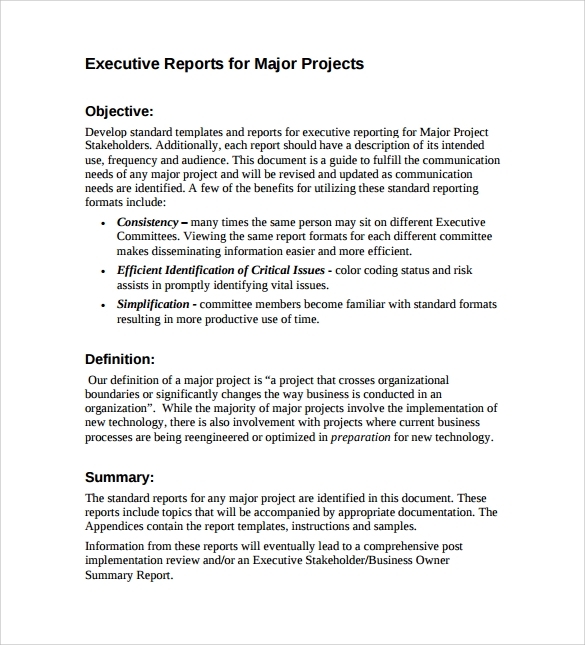 How to Write an Executive Summary? Writing an executive summary is not any mean feat. The first step of writing an executive summary is to crystallize your thoughts and write down everything which you wish to share with the world. Once you start writing down the plan, set your priorities and write down what you think are the most important points which should be included in the template. Lastly do not forget to include a summary for your plan. Many people have serious dearth of time and for the m the summary can be a big help. You can also see Test Report Templates. 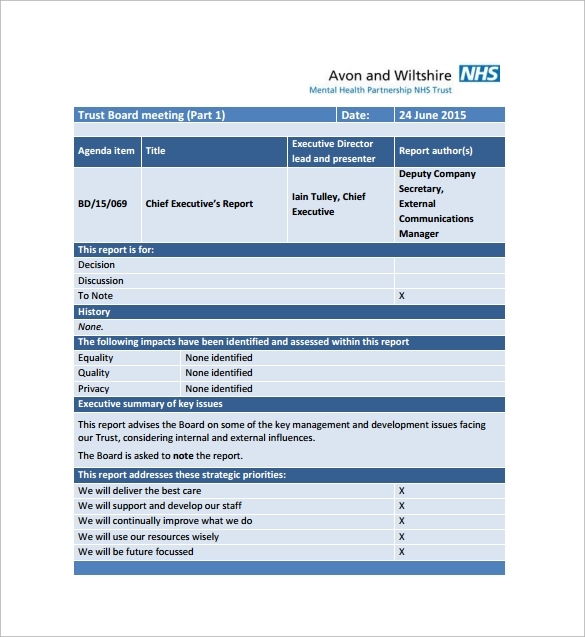 What is The Purpose an Executive Report? The purpose an executive is to explain the important features of your business to your investors in such a manner which would make them feel more interested in your dreams and aspirations. A well defined executive report contains enough information where the investors can see a huge ROI potential behind your business.